Should I consider segregated early weaning? 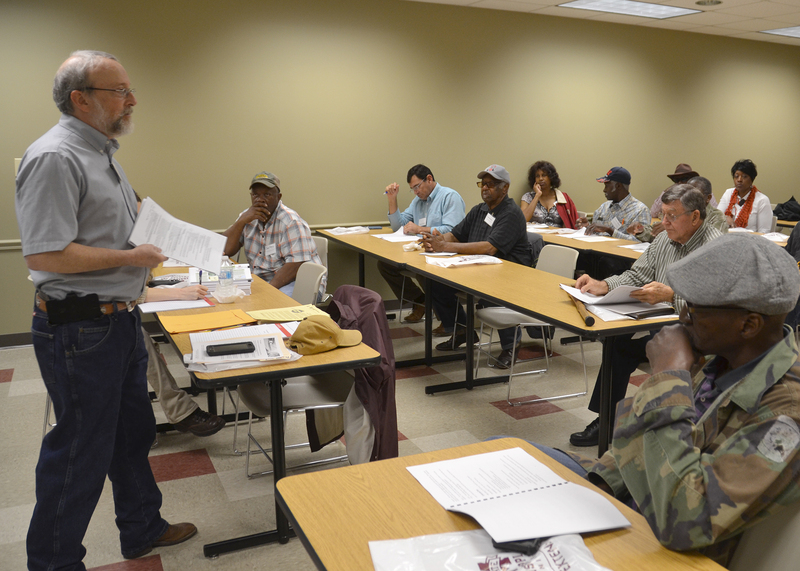 Segregated early weaning (SEW) may be a management tool Mississippi swine producers can utilize to increase production efficiency of their operations and increase profits. This term is not new to most swine producers. It has been a popular topic in many publications as well as producer meetings. For some producers, there is some confusion as how SEW works and what the benefits of the management program are. In Mississippi, most swine operations have been constructed to operate as a one site operation. Although producers start with healthy breeding stock, overtime the health status of these operations tend to deteriorate. 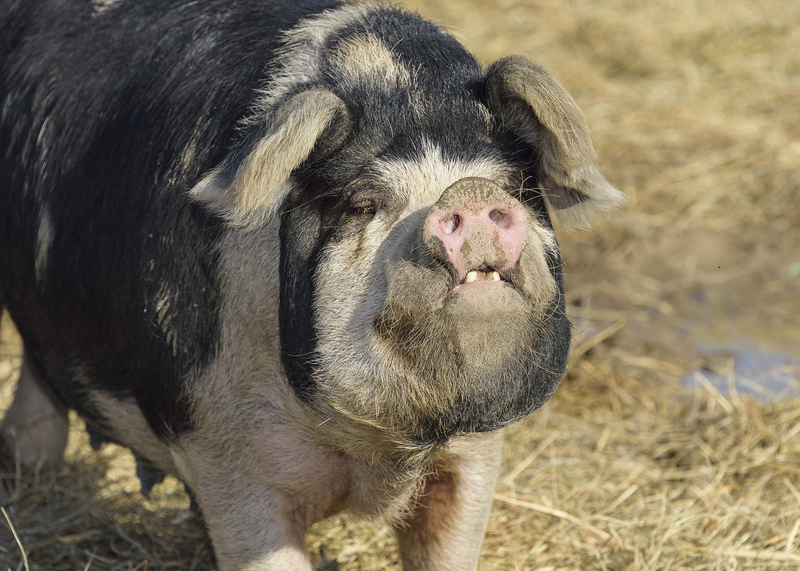 As chronic diseases become established in a swine operation, the producer must decide if conditions require depopulation and repopulation of the herd or if the disease can be managed with vaccinations and medication. 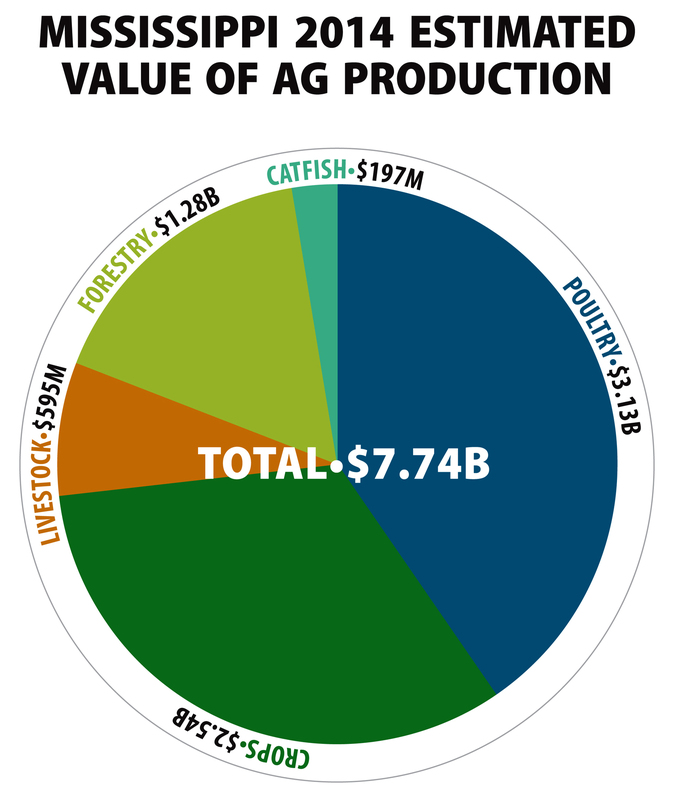 Either case will influence production efficiency and economic return of the operation. Segregated Early Weaning may provide the producer another option for management of herd health. SEW was developed based upon the assumption that disease transmission from the sow to the pig is minimal during the first three weeks of age when the sow's milk provides the highest antibody protection for the pig. Basically, sows are immune to diseases that affect the growing pig, but serve as a source of infection to their offspring. Generally, pigs do not get infected at birth but are exposed gradually after birth. Passive protection from colostrum and to a lesser extent, milk immunity, may prevent the pig from becoming infected, until that immunity diminishes sometime during lactation or after weaning. If you separate the pigs from their source of infection (the sows and older pigs) during the time when they still are protected by passive colostral immunity (less than 18 days of age), then the transfer of disease from the sow to the pig will be minimized or possibly eliminated. Separation means; into another facility away from the existing swine operation and breeding herd. For existing swine operations, this may require construction of additional facilities or forming a network with other producers to develop multi-site production. Segregated Early Weaning is beneficial because: 1) disease treatment expenses may be reduced or eliminated and 2) the pig will utilize nutrients for growth instead of building the immune system to combat infections. The immune system requirement for energy and amino acids have a higher priority than muscle growth so energy and amino acids needed for immune response are diverted away from muscle growth. Pigs with low immune system activation (SEW pigs), not only grow faster but they deposit tissue containing a higher proportion of lean (Table 1). The advantage in growth rate from the SEW pigs may continue through the grow-finish phase if pigs are moved to clean barns and managed as all-in/all-out. SEW pigs tend to be more uniform in growth rate, therefore there should be a narrow range in the pigs weight when finished. 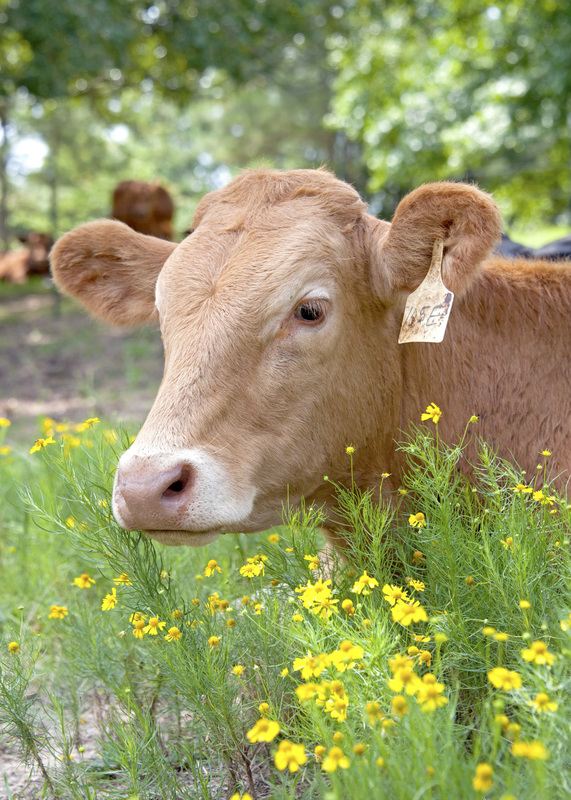 Advantages to using a SEW program include: improved growth rate and feed conversion, improved carcass measurements, and reduction in cost associated with chronic diseases. The swine producer should be cautioned that the long term benefits of using SEW still have to be proven. Failure to maintain isolation of pig groups or breakdown of bio-security measures can eliminate the advantages of SEW. Producers utilizing SEW must be totally committed to the concept of SEW and follow strict management procedures. In many cases, swine operations with a low disease level may capture some of the benefits of SEW simply by using all-in/all-out production and strict bio-security measures. 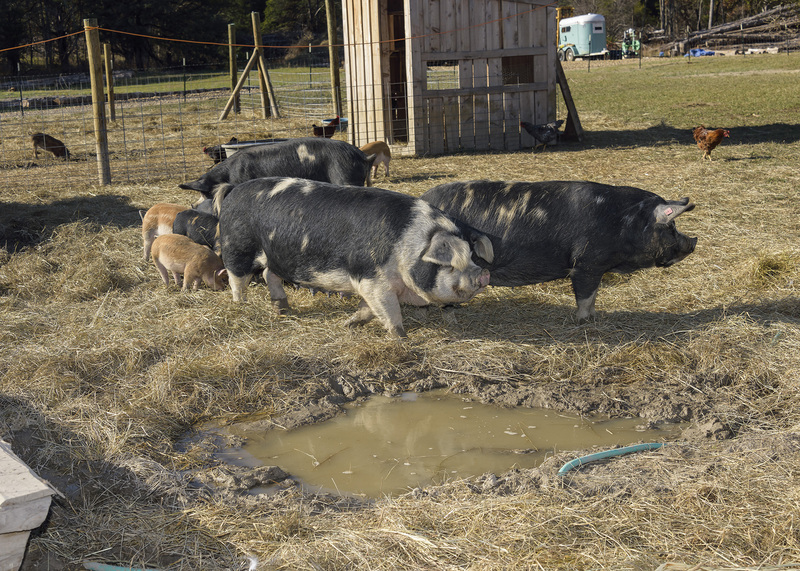 There are several factors that have not been discussed associated with SEW such as facility needs, reproductive performance of the breeding herd, and nutrition of the SEW pigs. Segregated Early Weaning is a management procedure that all swine producers should take into consideration as a method of improving production efficiency.